Avatar Secrets is an interactive documentary developed for the iPad and iPhone, and now available as a 10 episode web series on Vimeo beginning June 2016. A digital project in form and content, Avatar Secrets explores the complexities of human connection in the wired world, examining the evolving nature of community, relationships, empathy and interdependence in the real world, and in the digital frontier. The story chronicles director Ramona Pringle’s personal journey across borders and bandwidths in search of love, meaning and community in the 21st century. 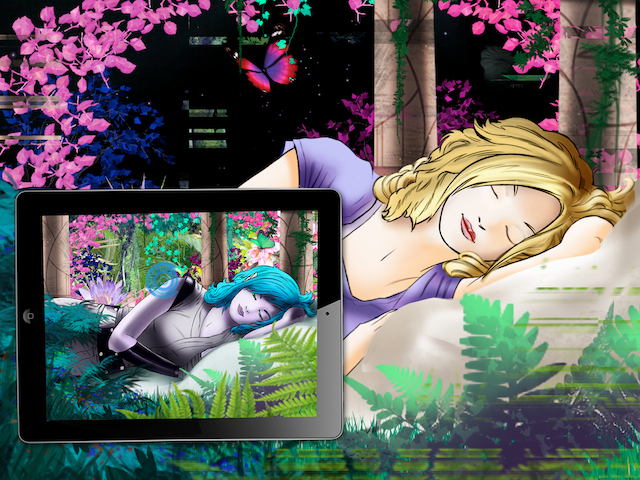 As she tumbles down the rabbit hole of the digital realm and ventures into massive online game worlds, Ramona discovers an idea that changes her life, and the way she sees the world: We’re not addicted to technology, we’re addicted to each other – to love, empathy, camaraderie, compassion. By identifying the true allure of the digital world, Ramona starts to uncover the deficits in the real world, and in turn, wisdom about how we can personally, and perhaps, as a society reconnect and re-engage in real life in a more profound way. What are we missing? What are we looking and longing for? And how do we get what we need from our real – or hybrid – lives? Originally developed for the iPad within a multi-layered 2.5D interface, Avatar Secrets combines cinematic live-action video footage, animated sequences, case studies, and interviews with some of the world’s leading minds in media and technology. Creative direction by multimedia artist Michaele Jordana (Cyborg: The Human Condition, The Mystery of San Nicandro) with animation by Olney Atwell (Discovery Channel, Adult Swim) and illustrations by Michael Derrah. Written and directed by Ramona Pringle. 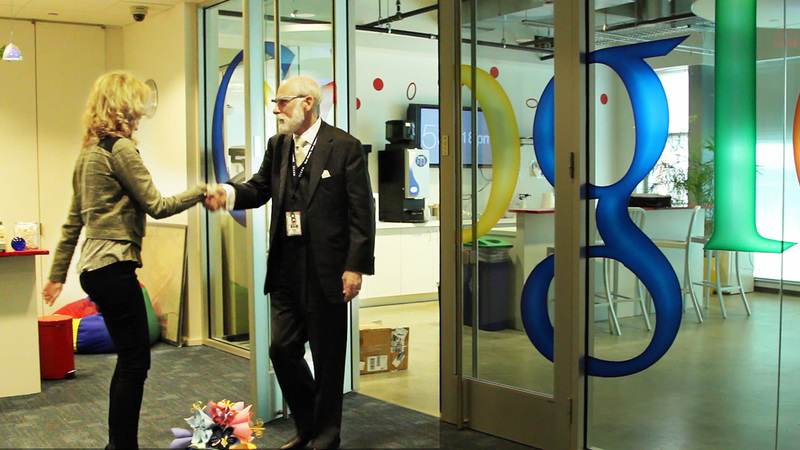 Featuring Vint Cerf (Google), Tiffany Shlain (Webby Awards), Jessica Hammer (Columbia University), Stephen Gillett (Symantec), John Hagel (Deloitte LLP Center for the Edge) and others. Avatar Secrets is produced by Ramona Pringle Productions in association with TVO and financed with the assistance of the Canadian Media Fund (CMF) and the Bell Fund.